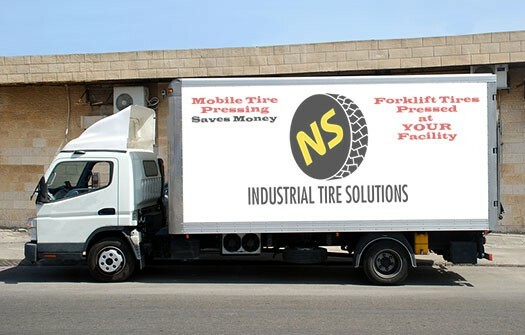 NS Industrial Tire Solutions is a mobile tire service company with over 20 years experience located in the Greater Toronto Area (GTA). 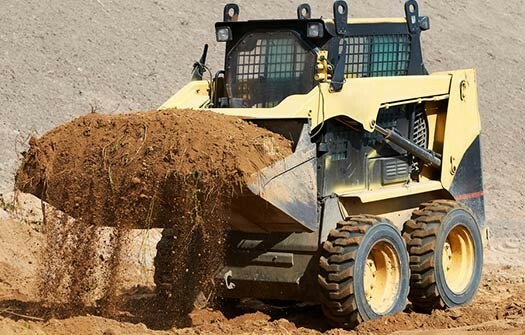 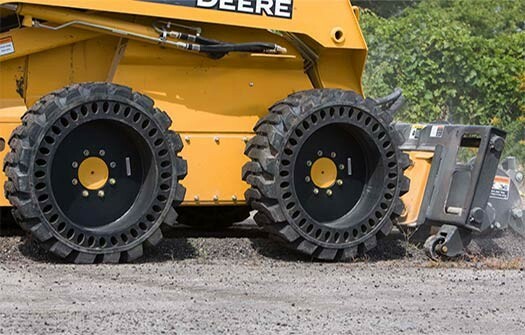 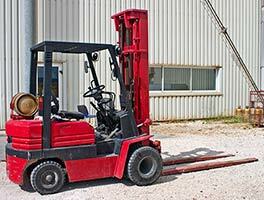 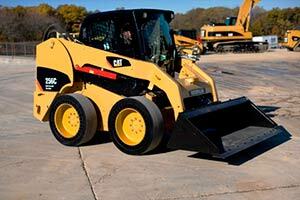 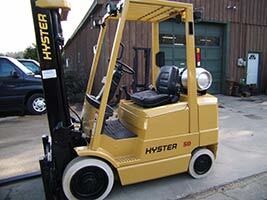 We specialize in material handling and construction equipment tires and offer a variety of products to ensure that our customers receive the right product for their application. 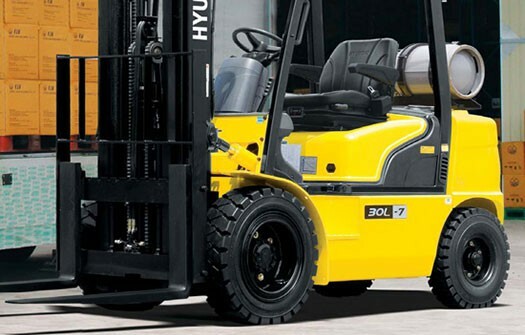 We are committed to providing our customers with high quality products and superior customer service for the lowest cost of ownership. 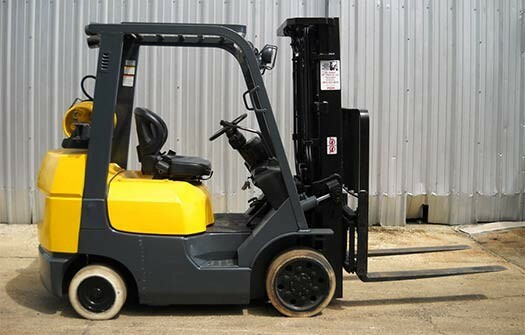 Our mobile press trucks allow us to perform on site tire pressing and installation to ensure minimal downtime to your equipment translating to minimal impact to your business.